When it comes to creating good online courses, subject matter experts (SMEs) are key to your success. They’re people you turn to when you need the important details to make your scenarios more interesting and relevant to your learners, an expert set of eyes for your storyboards and quizzes, or just a breakdown of how a specific process works. In short, they play one of the most important roles in any e-learning project. But when they’re unengaged or reluctant to work with you, they can also be your biggest challenge. Since SMEs are so critical to your e-learning projects, now’s a good time to learn how to turn even the most difficult SME into an engaged team member. When you’re working on a tight deadline, it’s easy to become laser-focused on trying to get the information you need as quickly as possible. But don’t forget to exchange a few simple niceties with your SMEs before you start grilling them for answers. You don’t need to become best friends with them or invite them over for dinner. A simple introductory meeting will do. Give them an idea of who you are, what you’re building, and how excited you are to work with them. They’ll be more open to working with you if you establish a positive connection with them first. People are more likely to show enthusiasm for something when they feel like they’re truly part of it. So do your best to get your SMEs on board with what you’re trying to accomplish and make sure they understand how critical their role is to the project’s success. If you have a tight deadline and your SMEs aren’t giving you the information you need to meet it, it’s easy to get frustrated. But before you march into their offices demanding answers, take a minute to consider that SMEs aren’t purposely ignoring you or withholding information. They’re just busy people with deadlines of their own. To avoid missed deadlines, make sure your SMEs have the support they need from their managers. The best way to do this is to involve your SMEs and their managers in your project plans as early as possible. Clearly outline what you need from them and ask them when they can deliver it. If they’re overloaded with work, perhaps their managers can work with you to free up some of their time. During the review process, show respect for your SMEs’ time by making it clear and easy for them to share their feedback with you. First, try to be as specific as possible about what you need. For instance, if you only want them to provide feedback on how a specific interaction works, tell them that upfront. Then, give them access to a tool like Review 360 that streamlines the review process and helps your SMEs provide their feedback in an easy-to-use web app. With Review 360, you and your SMEs can carry on a conversation about each change in one spot—even attaching files to comments to keep communications crystal clear. When you give your SMEs a clear understanding of what you need and empower them with tools that honor their needs and respect their time, you’ll find that most SMEs are more than willing to help you out. Imagine that you’re an SME who’s been asked to help develop an online course on human resources procedures. During your first meeting with your e-learning developers, they start grilling you about “real learning” and throwing around terms like Gagne and Bloom. If you have little or no experience with instructional design, you might start to feel confused or like you’re in a room full of elitist know-it-alls. And you probably won’t be in a big hurry to get back in a meeting with them. To avoid alienating your SMEs, skip the “e-learning speak” and name-dropping. This way, they’ll walk away from your meetings feeling pumped up about the course, not deflated or unsure about what they need to do. Also, when working with your SMEs to gather information, ask them to avoid industry-specific jargon and to clarify or define all acronyms and “industry speak,” especially if your training is targeted at learners who will have no idea what they’re talking about. Help them identify any potentially confusing language or terms and simplify it for learners. People like to be recognized. A great way to get your SMEs’ attention and support is to send a glowing email to their managers and copy them on it. Or find out where they get their morning coffee and leave them a gift certificate for that place. 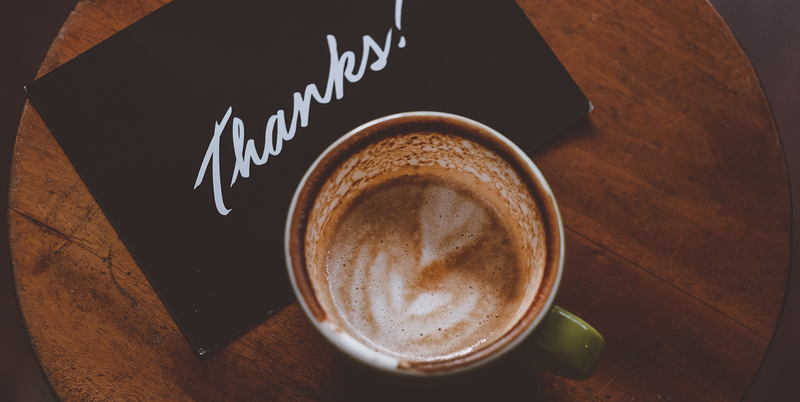 It doesn’t take much to show a little appreciation for your SMEs. And you’ll be glad you did the next time you’re requesting extra time or information from them. At the end of the day, it’s all about relationships. When you put a little effort into developing a good rapport with your subject matter experts, you’ll likely find it easier to get content and feedback you need from them. And you’ll all reap the rewards of a successful e-learning course. Great post. I honestly think working with the SME's is always the biggest challenge. In the end it's all about how good you are at building a relationship with the SME's. If you can do that you can get through almost everything, together! Thanks Nicole, great information which is straight to the point and very simple to understand. The hardest part of working with a SME is he/she is usually an expert at their own "jammed packed" jobs (which is why a SME) and have to find the time to adequately provide info, review info, give feedback, brainstorm etc. It gets even harder when you are working with a team of SMEs and have deadlines and individual SMEs don't pull their own weight.